Jen began taking yoga in 2013 and she immediately fell in love with the practice. She recognized instantly that this was another way to incorporate healing into her life. Jen is an osteopathic physician and practices medicine at Saratoga hospital. In 2014, she completed her 200 hour vinyasa teacher training in Saratoga. She then went on the do a yin teacher training in January 2015. 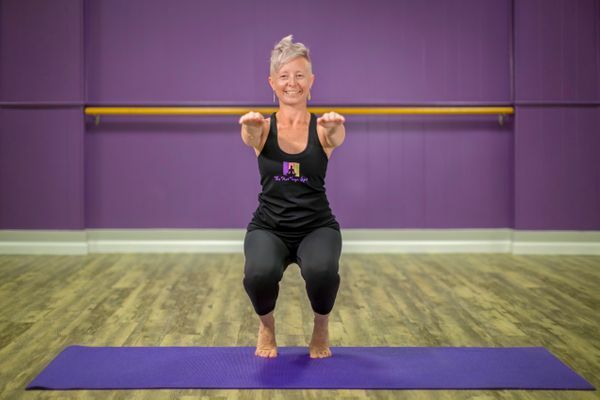 Bikram yoga has had a tremendous impact on Jen's life and she loves its ability to connect the mind, breath and body. Jen obtained her Bikram training from Evolation Yoga in British Columbia in June 2015 and she loves teaching Bikram and yin yoga at The Hot Yoga Spot.